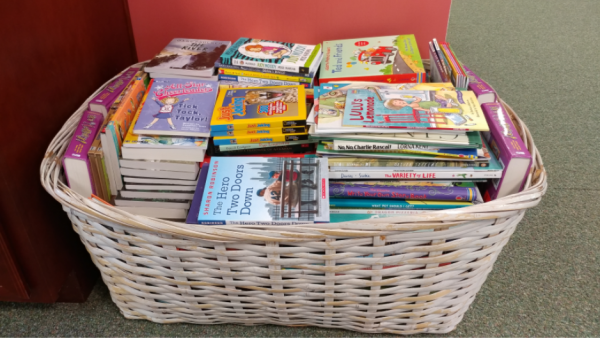 Thank you to everyone who brought books or donated money to our book drive for the summer reading program at area schools. We collected a total of 438 books to be donated to area students. It is our hope that by making books more accessible, a love of reading will grow in places that may not otherwise have that advantage.